To call the unique railroad vine a fast growing ground cover is almost an understatement. Like a turbo-charged express train, it makes tracks so rapidly you can almost watch it grow. And "making tracks" is a literal statement. Its common name derives from the extremely long viney shoots (called "stolons") it sends across the ground marked with evenly spaced horizontal stems. The overall look is just like a railroad track. And just like a train it will travel around most everything in its path. The other common name is Beach Morning Glory. 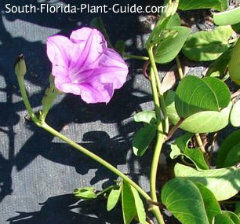 This Florida native plant is in the morning glory family and produces occasional bright pink flowers that open in the morning and close by mid-afternoon. The blossoms appear on and off all year, and the plant's high salt tolerance makes it an idea for use in coastal properties. In fact, it can be used for dune stablization on the beach because it sends deep roots into the sand. As fast as it grows, this plant doesn't create a dense, filled-in area quickly without some help. Long shoots can be rerouted back into the planting area to encourage a fuller look. Ideally you should give this groundcover a good-sized bed to itself - preferably with enough length to accommodate the super-fast super-long shoots the plant puts out. This salt tolerant groundcover will grow up to a foot a day - probably faster than any other plant in your yard besides bamboo. The ultimate height is only about 16 inches unless it becomes crowded by other plants and starts to climb a nearby tree. Full sun is best. These plants do best for year round beauty in Zone 10, though in Zone 9B they will pop back in spring from any winter damage. No soil amendments are needed. This native plant loves our sandy soil and will even grow on sand dunes by the beach. Be prepared to edge very frequently to keep this runaway train in bounds. You may also have to rescue nearby trees and shrubs from the vining habit of these plants. When the plants are young you can just pick up wayward shoots and lay them back in the area where you want them to fill in. 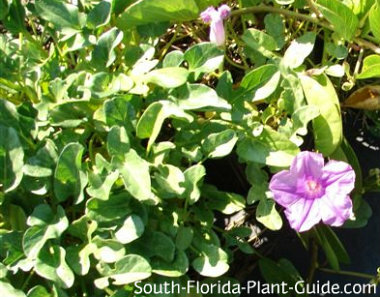 Though railroad vine is drought tolerant once established, it looks its best with regular well-timed irrigation that allows enough time between waterings for the soil to dry out. Fertilizer is optional...you can give it an application of controlled release fertilizer in spring if you like. 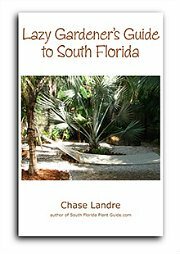 Situate the plants 3 to 5 feet apart. 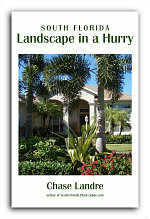 Do not use more than your planting area can handle just to pretty things up for now - you will be sorry. Only plant near medium to tall shrubs since small ones may get lost in the groundcover's foliage. Avoid using right under plants that shade it now or will eventually do so. Place 2 to 3 feet from walks and drives. 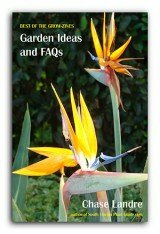 COMPANION PLANT SUGGESTIONS: Nearby plants might include frangipani, simpson's stopper, croton, cocoplum, muhly grass, dwarf oleander, and yesterday today and tomorrow.